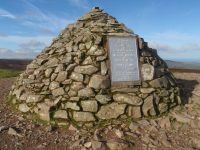 Welcome to our first blog post for 2019! 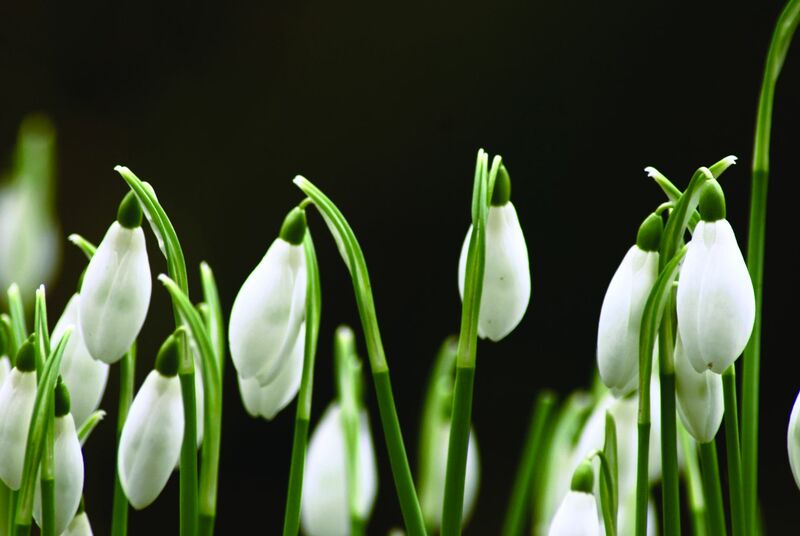 We would like to take this opportunity to wish you all a Happy New Year and to wish you all the best for the upcoming year. 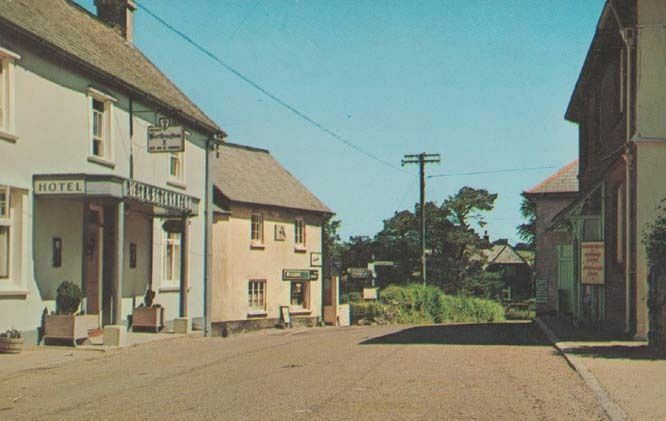 Wheddon Cross is the highest village in Exmoor National Park at 980 feet above sea level which grew when the Minehead to Tiverton turnpike was built in the 1820s. 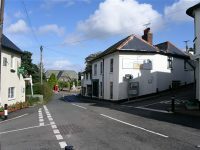 Together with the ancient parish of Cutcombe, it is home to a church, primary school, village hall, the Rest and Be Thankful pub, petrol station and convenience store with post office facilities, cattle market with regular livestock auctions, playing field with children’s play area, and a range of accommodation including our own ten self catering cottages. 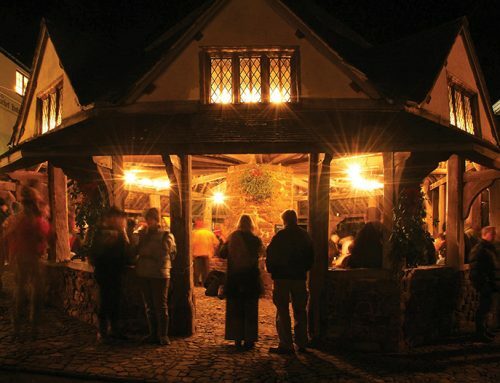 Cutcombe is the older half of the partnership, listed in the Domesday Book, while Wheddon Cross grew up around the turn of the century as an important staging post on the turnpike from Minehead to Tiverton. 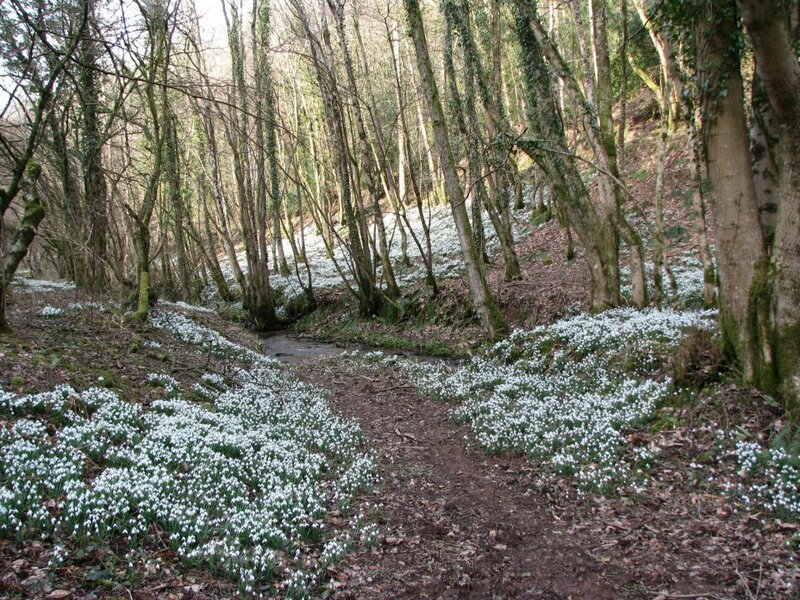 The village sits on the watershed of two Exmoor rivers – the Avill (home to the famous Snowdrop Valley) and the Quarme. 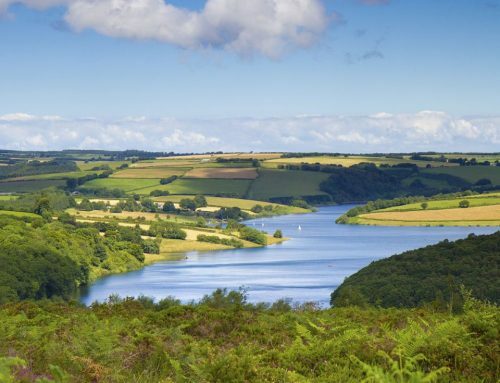 The River Avill flows down to the Bristol Channel via the pretty medieval town of Dunster, and the Quarme joins up with the River Exe a few miles to the south. These are the two main rivers, but the whole area around Wheddon Cross is full of small, fast-flowing streams. 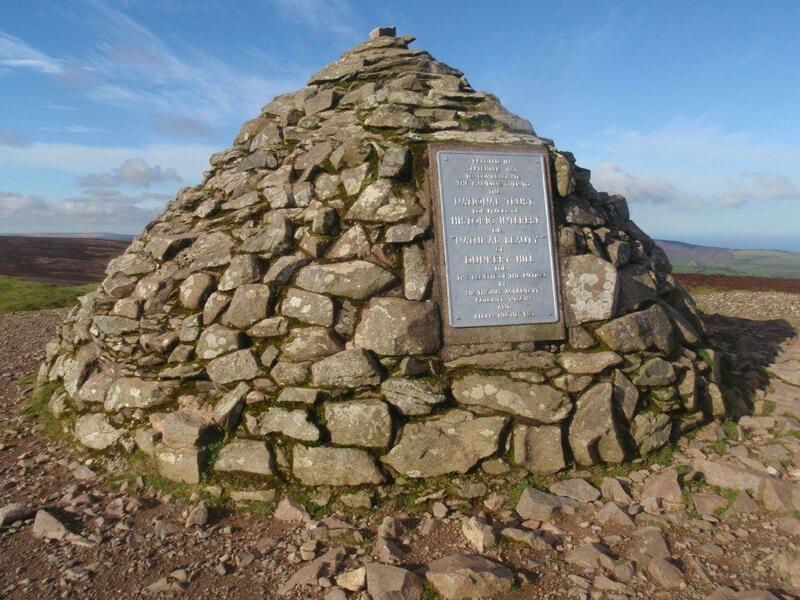 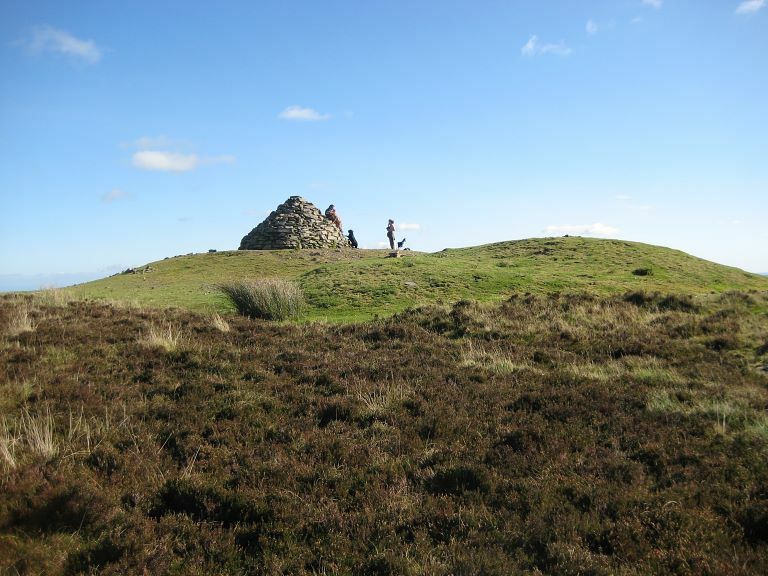 Dunkery Beacon is the highest point on Exmoor and is only 3 miles away from Wheddon Cross. 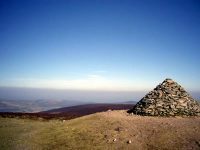 Fantastic panoramic views of the surrounding countryside are visible from the summit – wild moorland to the west, the Bristol Channel and Wales to the north, the rolling Brendon Hills to the east and the Quarme Valley to the south. 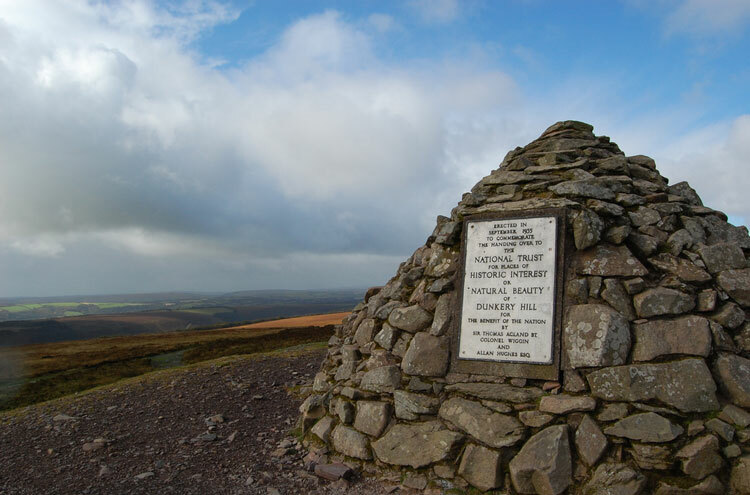 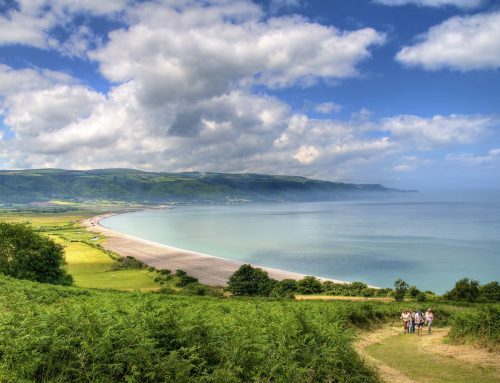 As one of the United Kingdom’s 15 National Parks, Exmoor National Park Authority enhances the natural beauty, wildlife and cultural heritage of Exmoor and promotes understanding of its special qualities. 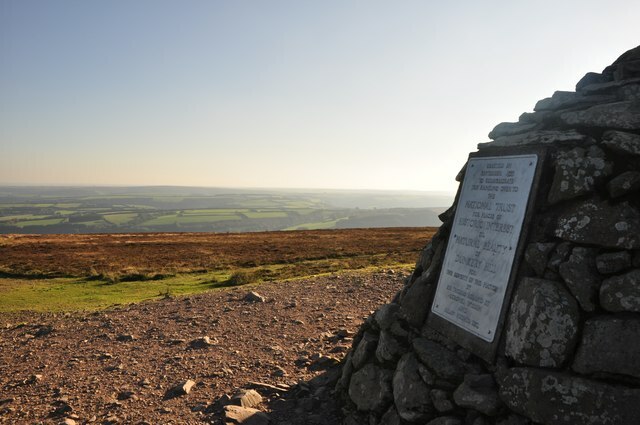 Wheddon Cross is in a great location for exploring all areas of Exmoor with several excellent circular and linear walks and cycle rides from the village, including the Coleridge Way. 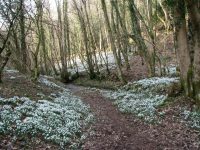 Local events include Snowdrop Valley in February, the Horse Show and Gymkhana in June and the Village fete on the first Saturday in August. 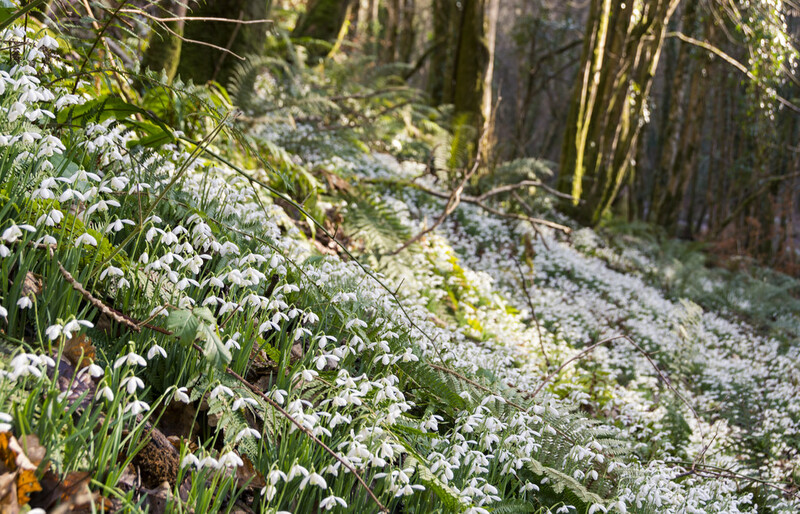 Snowdrop Valley is home to a unique and beautiful spectacle every February when thousands of tiny white flowers create a carpet of white snowdrops, heralding the beginning of spring in this sheltered corner of Exmoor. 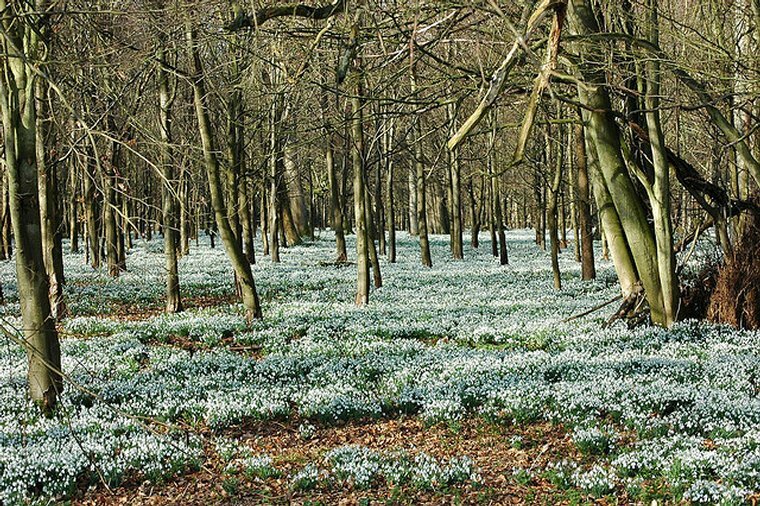 Once a secret known only to locals, this floral extravaganza now attracts visitors from all over the UK. 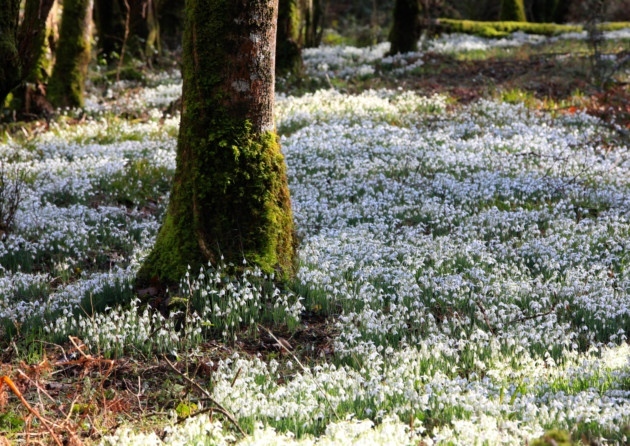 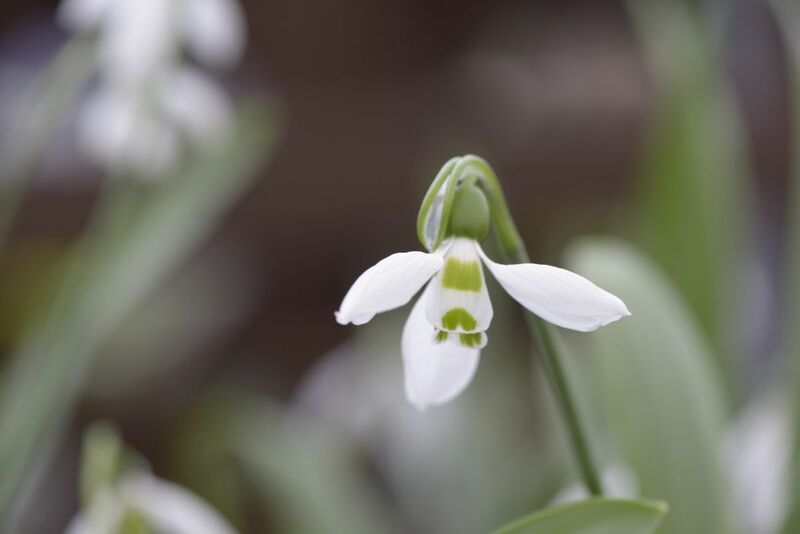 Snowdrop Valley has been open to the public as an official event since 1998, with some visitors returning every year to remind themselves of this beautiful, local, secret valley. 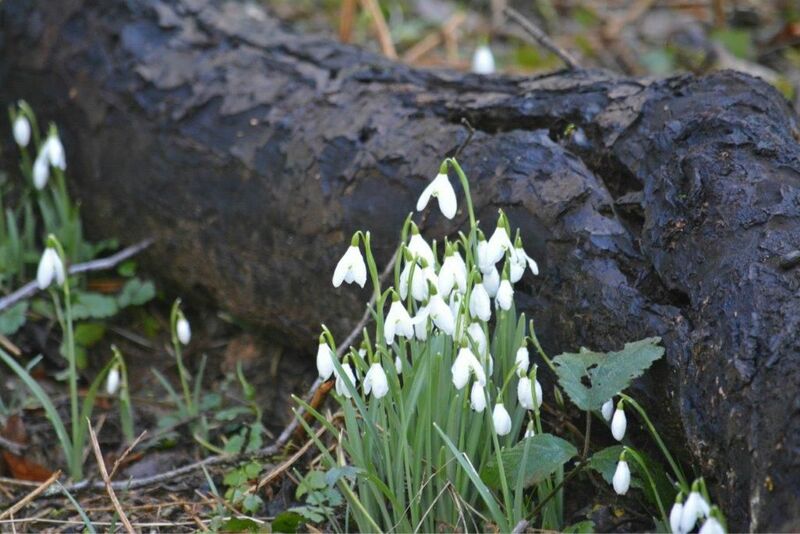 The Valley itself includes the former site of a sawmill, which was powered by the River Avill runing through the valley, and processed larch and oak from the surrounding woods. 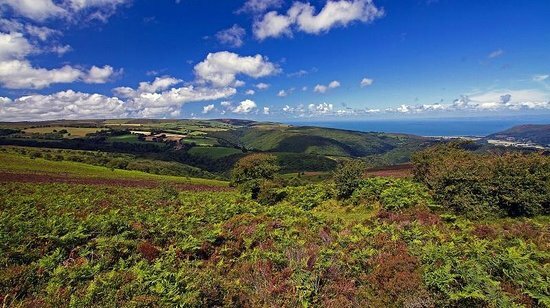 Cutcombe Parish Council runs a Park and Ride Service to allow visitors access to this remote valley, with the support of Exmoor National Park and with the permission of land owner Badgworthy Land Company (who also own the famous Doone Valley). 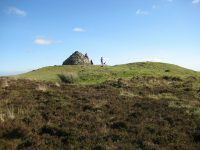 There are a number of defined walks available, ranging from the short and direct route to the valley using local bridlepaths and footpaths, to a 2-3 hour trek for those wanting to take in more of the surrounding area. 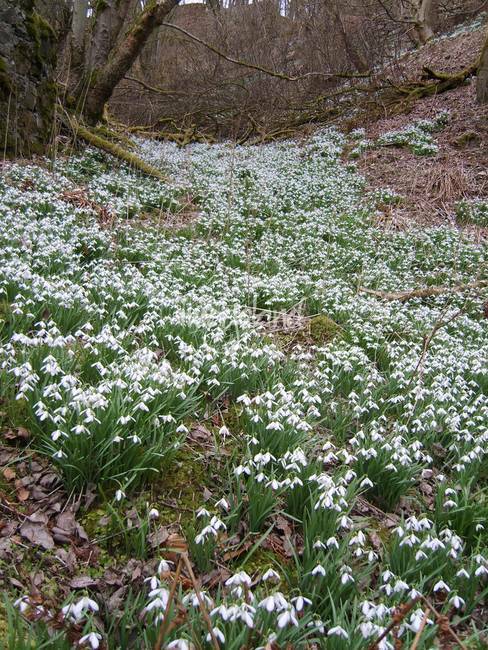 Snowdrop Valley remained a hidden gem for years and due to its remote location, spent many years known only to locals. 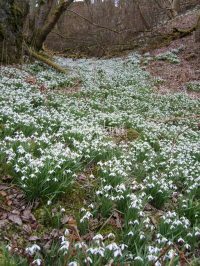 Visitor numbers have increased over recent seasons to view this beautiful natural spectacle, so why not come and see it for yourself?